The Football Academy provides professional and non-league clubs, community trusts and private academies with an established football excellence and education programme that will not only attract, develop and retain quality youth players, but also support you in meeting core social responsibilities. 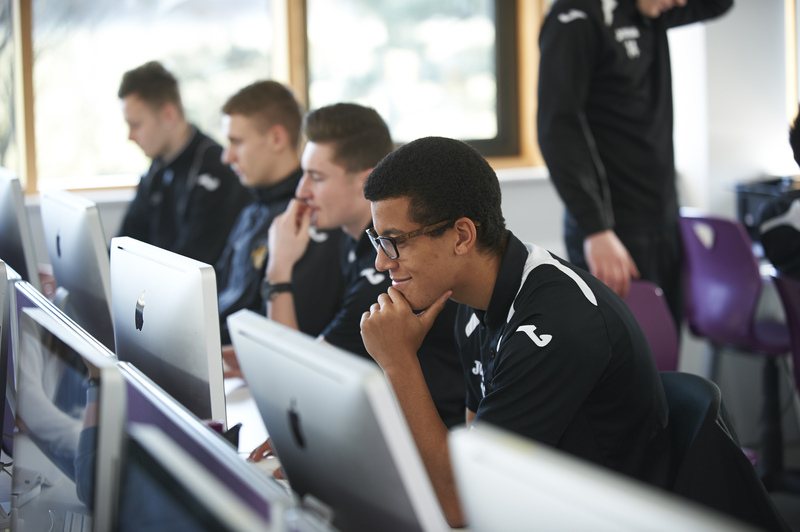 Each year the programme achieves outstanding academic learner outcomes and has a track record for players progressing into the first team, relevant employment or higher education on completion. The Football Academy is currently delivered in partnership with over 50 professional and non-league clubs, community trusts and private academies and we are looking to further expand our network. We are looking to expand The Football Academy Network, contact us for more information. 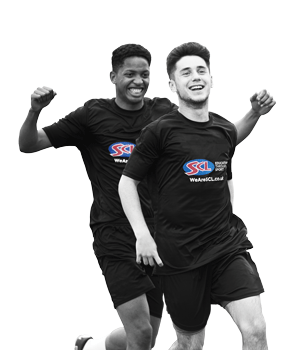 SCL is the leading provider of education through sport in the Further Education sector and is one of the UK’s largest providers of sports-based education. 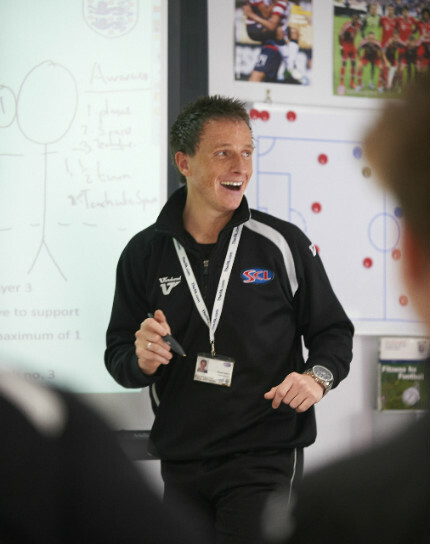 We are a government-approved, privately owned training provider and are highly respected in our field, renowned for setting the benchmark in Football Academy provision. “Education is key, we want them to be able to go down different pathways if needed,” Croydon-born Bowry told The NLP. 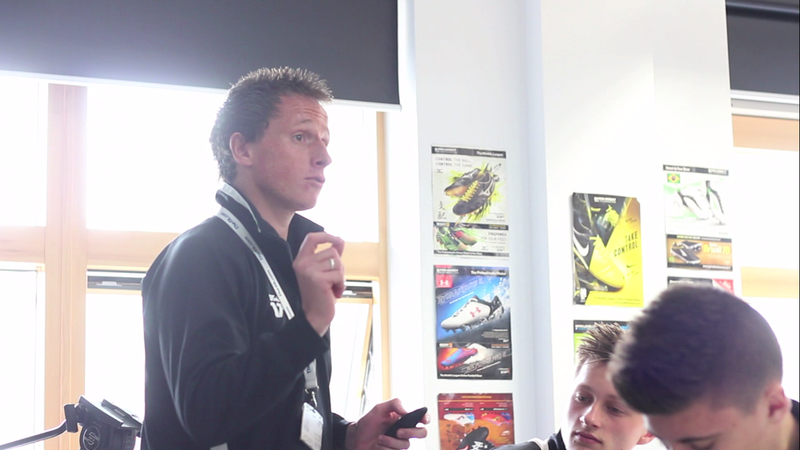 “Since SCL took over the education at FC we have seen a new side to the lads. 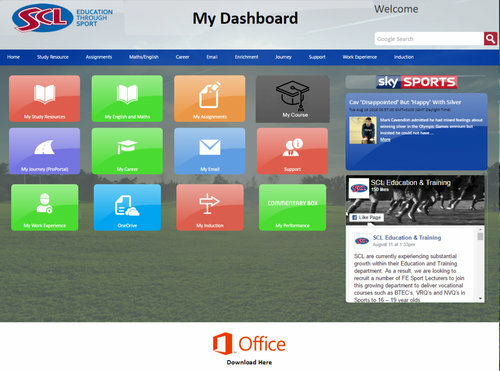 SCL have significantly contributed to changing the perception of vocational sports programmes. NON-LEAGUE clubs can inspire youngsters in their communities into education – and develop future first team stars. 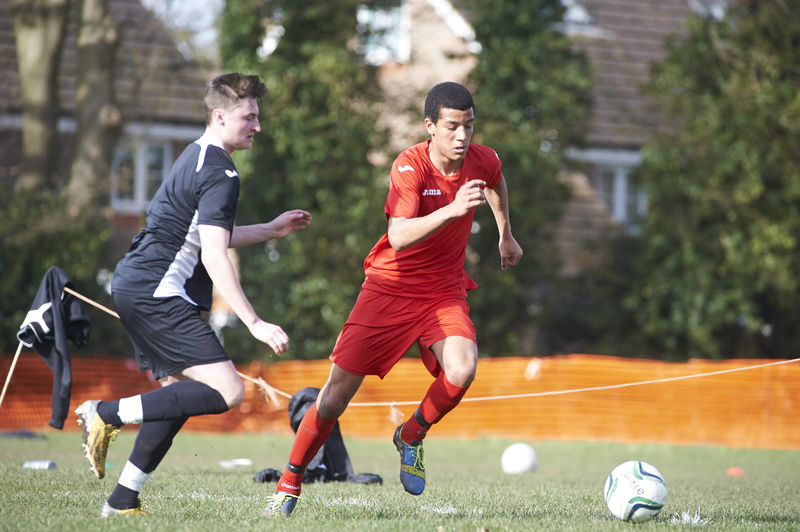 Three players from SCL academies have secured dream moves to either the Football League or Premier League. Attract, develop and progress talented 16-18 year old players to your club with The Football Academy.